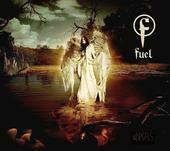 Fuel is a rock band formed by Carl Bell, Jeff Abercrombie, and Brett Scallions in 1989. 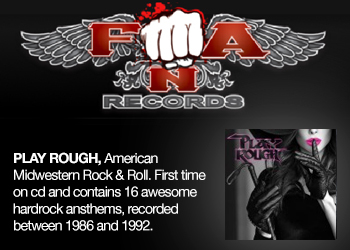 They are well known for their hit songs "Shimmer" and "Hemorrhage (In My Hands)" from their albums Sunburn and, Something Like Human respectively. 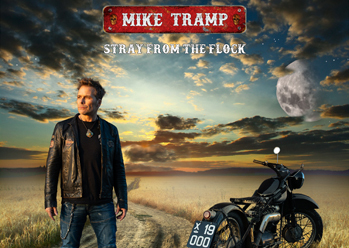 After disagreements, drummer Kevin Miller was dismissed from the band in 2004. 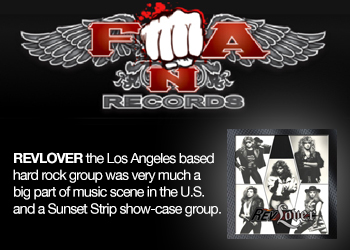 On February 7, 2006, singer Brett Scallions had left the band. 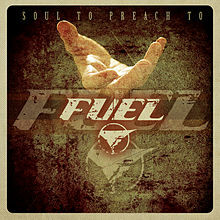 In March 2007, Carl Bell officially announced that Fuel´s next album, complete with new singer Toryn Green called "Angels & Devils." 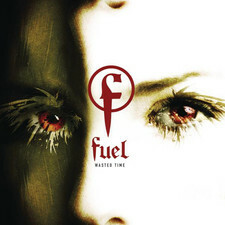 Fuel´s first single from their new album was "Wasted Time." Angels & Devils made its debut at #7 on itunes in the "all" category, and #1 in the "rock" category. It went up to #4 in the "all" category. 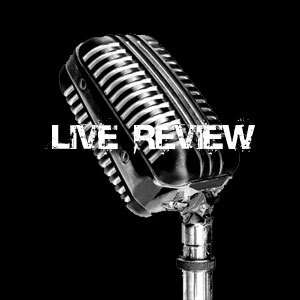 It debuted on the Billboard 200 at #42 (15,000 units). 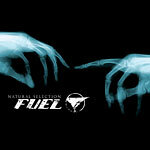 2013-12-05 - Fuel Stream New Song "Yeah!" 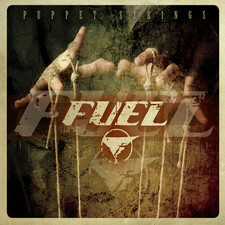 2013-11-01 - Fuel To Release New Album "Puppet Strings"
2007-08-31 - Are You An Angel Or Devil, Do The Fuel Test! 2006-08-22 - Toryn Green Of Something To Burn In Fuel? 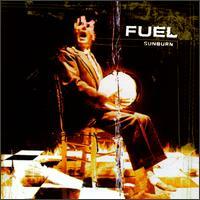 2006-07-29 - Fuel Update....tommy Lee On Drums? 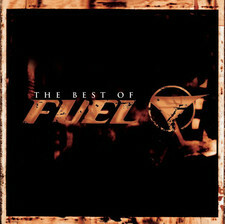 2005-11-19 - The Best Of Fuel Out In Dec.
2004-01-07 - Fuel With Grammy Nomination! 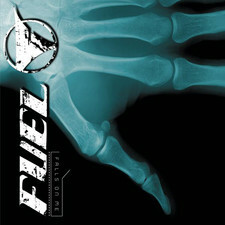 2003-09-17 - Fuel's Two Re-Issues To Come! 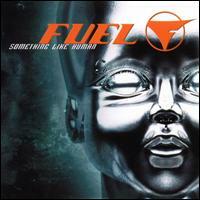 2003-08-06 - New Single From Fuel With Bonus Stuff.